This Policy establishes the directions that must be implemented relating to the procurement of goods and services by the NIGHT WATCH SECURITY SERVICES LTD. NIGHT WATCH SECURITY SERVICES LTD is required to implement and maintain an effective internal control framework over procurement activities. This Policy applies to all staff, at all NIGHT WATCH SECURITY SERVICES LTD locations, who are involved in the administration or management of NIGHT WATCH SECURITY SERVICES LTD funds. Financial Records : NIGHT WATCH SECURITY SERVICES LTD subsidiary ledgers as maintained by the Financial Operations Unit. Probity: Evidence of ethical behaviour in a particular process. Delegated Authorities: Financial delegation in accordance with the Delegations – Contract, Financial, Staffing and Tender Policy.  NIGHT WATCH SECURITY SERVICES LTD Funds: Any funds held in any NIGHT WATCH SECURITY SERVICES LTD account, regardless of the funding source. The NIGHT WATCH SECURITY SERVICES LTD QMS is to be referred to when procuring goods or services on major projects that are of high value, high profile or possibly contentious. The Operations Director and Finance Director is responsible for ensuring this Policy is adhered to in respect to all procurement of goods and services made by the NIGHT WATCH SECURITY SERVICES LTD.